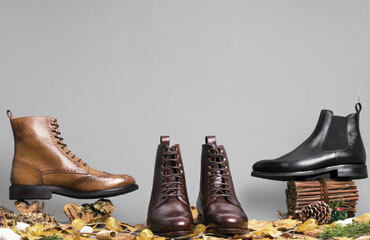 Such elegant women's tall boots should not be limited to the winter months, and more considering their amazing ability to adapt to very different styles. 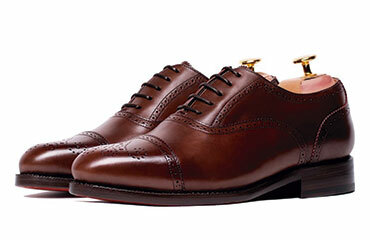 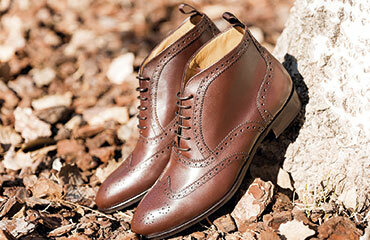 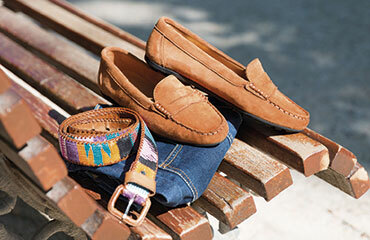 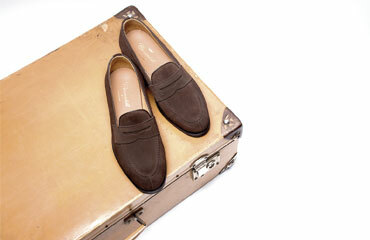 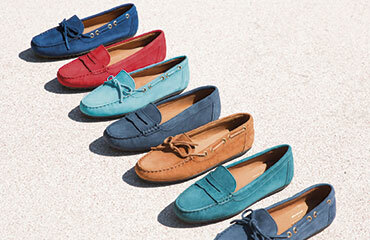 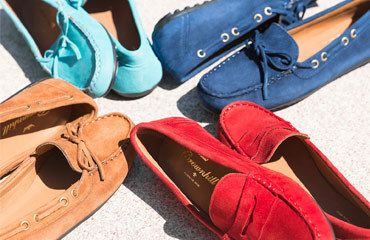 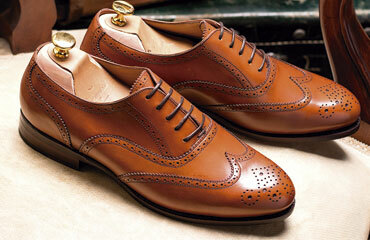 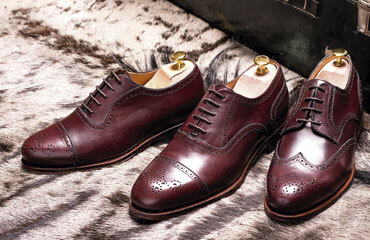 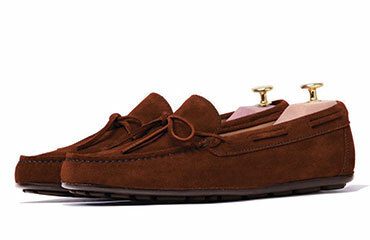 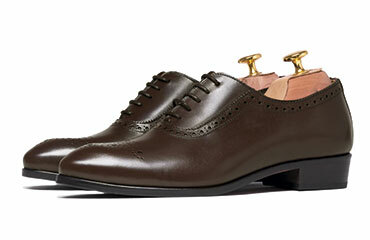 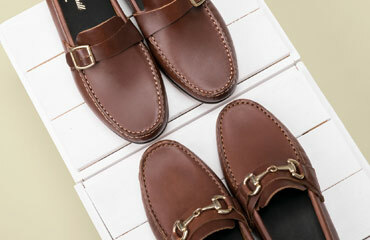 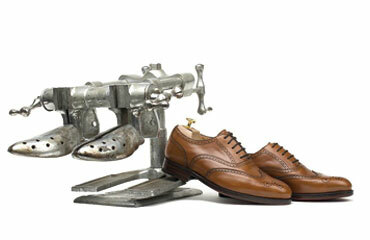 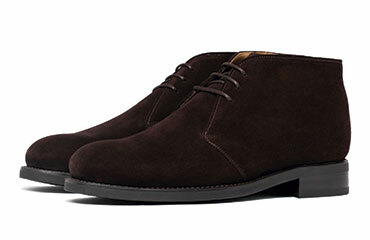 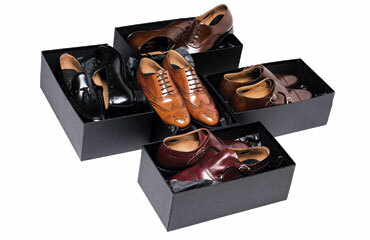 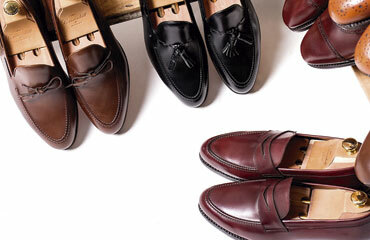 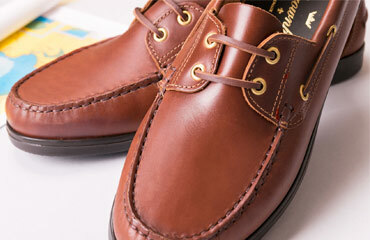 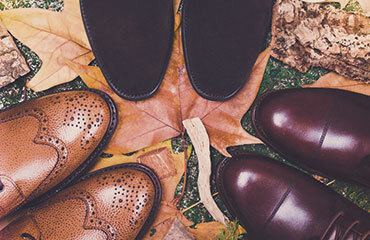 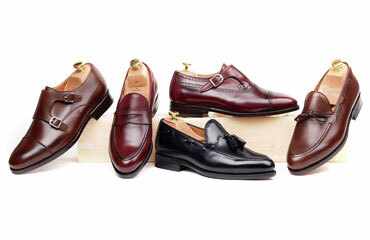 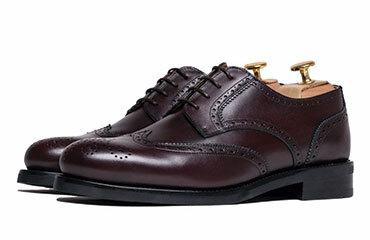 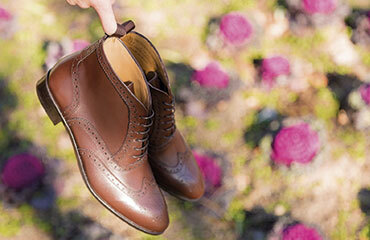 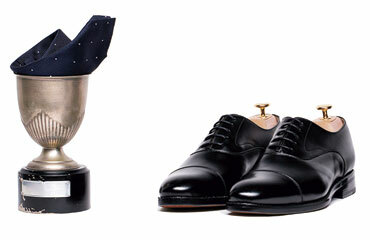 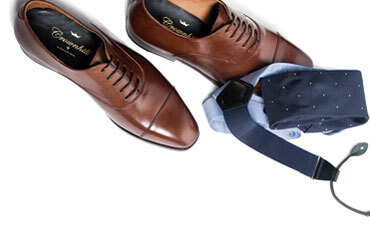 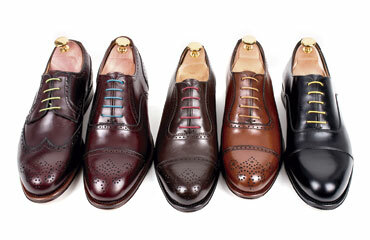 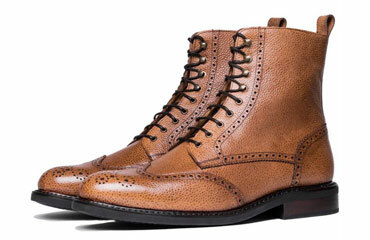 A footwear for dressing daily or to wear at parties that can not miss in our shoemaker. 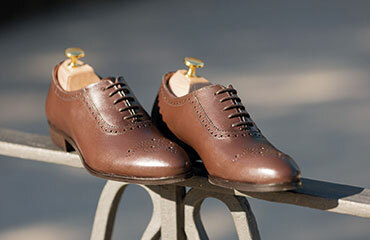 Until the middle of the 20th century women's boots had a fully functional character, being in the 50s and 60s when finally began to be conceived as a stylish and refined footwear gaining more and more prominence in women's fashion. 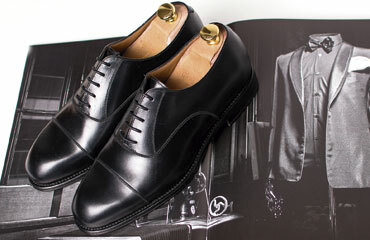 And although in the beginning the great designers were based on several classic references masculine to make their new models, soon they developed in own line reinforced with very diverse and novel decorations. 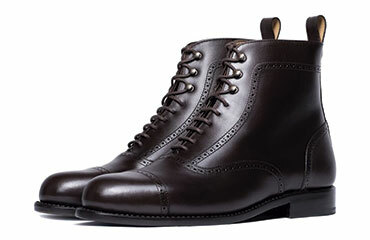 This idyll has never been so passionate as in current trends, where high leather boots play a fundamental role thanks to that stylized form that is irresistible and its more functional, since the length of the cane helps protect the legs of the Cold and rain. 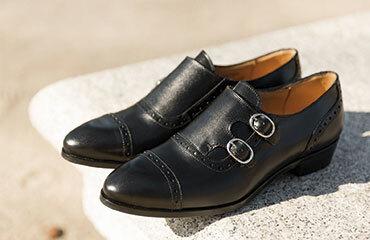 In any case, it is a timeless shoe so elegant and sophisticated that can be used on multiple occasions and with very varied looks, inviting to carry it exposed with a skirt, a dress, shorts, combining it with stockings or jeans. 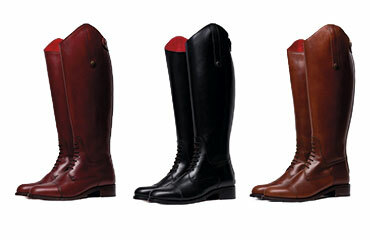 The women's high boots from the Crownhill Shoes collection, inspired by English riding boots, are made of four pieces of leather, with a front closure with laces for greater adaptability and falling open on the instep. They are rounded toe and fit with a zipper that runs along the back of the cane whose finish is covered by a strip of skin that is fixed with a push button. 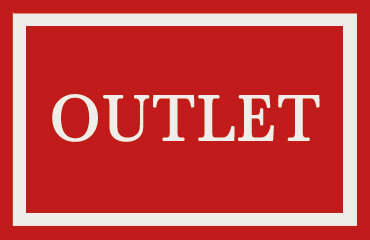 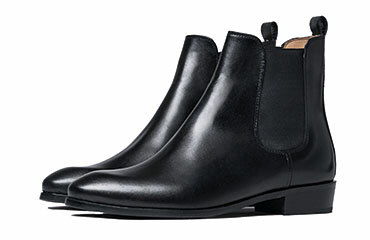 In addition, their low heel and flexible sole make them comfortable boots for the day to day. 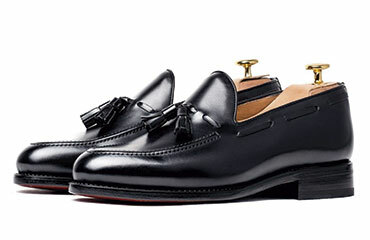 Although all models are made with high quality Du puy boxcalf leather, some of them bet on the contrast by applying different shades and materials to the barrel, giving them a very fresh and original air that prevents them from going unnoticed.